This yarn knits up beautifully. 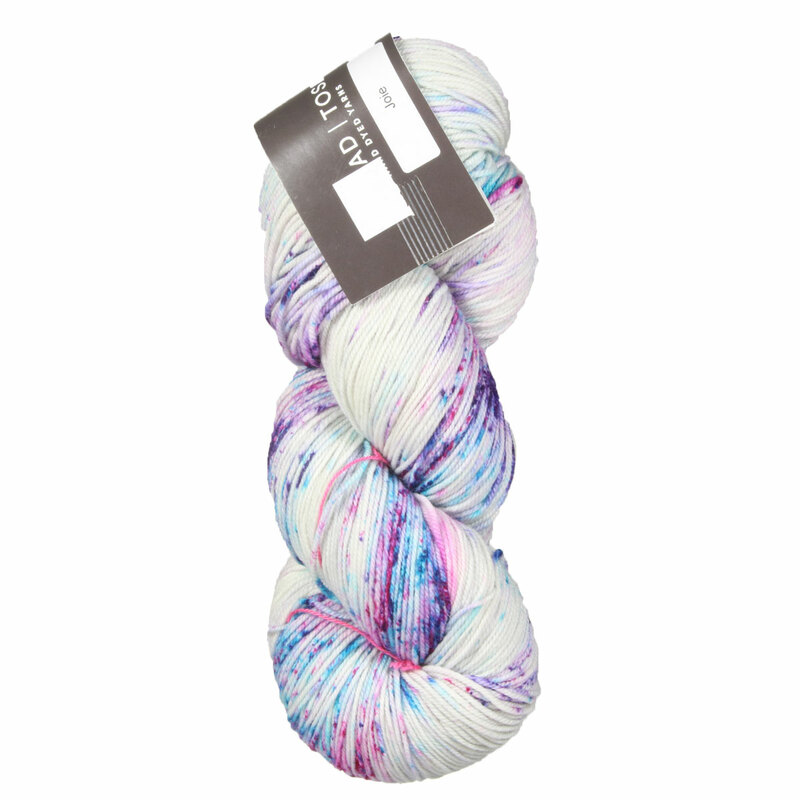 It’s just a dream to work with this yarn. This yarn is really nice. 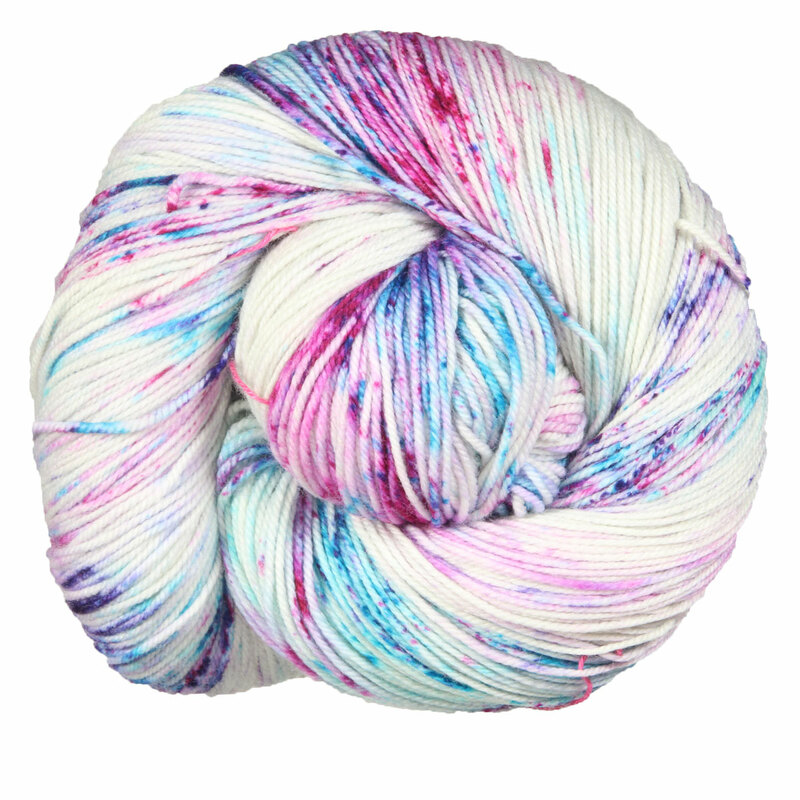 It is worsted spun and plied, which is different than a lot of other madelinetosh yarns other yarns are woolen-spun. Also, there is nylon in this yarn which extends the life of my projects. My finished project turned out a little more... formal than a woolen-spun yarn would have. In a good way. I love its stitch definition for cables and lace. I got tanzanite - a limited edition colorway - and I liked it. I love the quick shot colors- the halloween 'monster mash' is bright, vibrant and will work wonderful all year long. My lower elementary school niece will LOVE THIS. I love this yarn for making socks. Someasy to knit and wears like iron. Because Twist Light is one of my favorite yarns, I just couldn't pass up these new possible colorways. I'm so glad I added them to my stash.